How Fintech Lenders Are Better Than Banks? Fintech lenders are slowly becoming the lenders of choice for many business owners. Fintech lenders are surpassing the bank lenders and offer different business loan products. Traditionally, bank lenders have been the medium of business loans. They are tried and tested option. But in today’s change in the financial sector and technology, they are becoming the second option for loans for business. 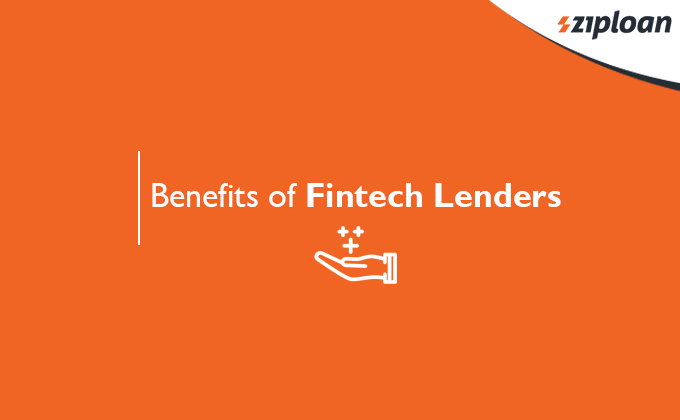 In this blog, we shall discuss the drawbacks of bank lenders and advantages of availing a business loan from Fintech Companies in India. Usually, the bank loan application and approval process are very time-consuming and tedious. It can take weeks to a couple of months to get a loan sanctioned from the bank. Banks generally have stringent repayment terms and their interest rates are not that attractive – they are usually high. Banks offer a collateral loan. They are not willing to take a risk with their money and therefore, require a mortgage. This condition can prove to be very challenging for small business owners who either do not have collateral to offer or are not willing to take the risk of putting their asset as collateral. Banks generally require real estate, equipment, etc. as mortgage- something that has financial value. In addition, banks take a long time for loan approval. They take time to compute the value of the collateral and offer business loan of the same or less amount as that of the hypothecated asset. Banks do not offer loans to business enterprises that have a low CIBIL score or negative cash flow. Banks do not have different business loan products, especially one dedicated to the MSMEs. This means they do not offer small ticket business loans. And in case they do offer, they lay strict eligibility criteria. Banks do not offer business loans to MSMEs since they enjoy fewer profits. Fintech lenders offer business loans online. The borrower can simply fill the loan application form online and upload the PDFs of the required documents in as less as just 15-20 minutes. Fintech lenders offer fast loan application processing. They process the application within a few hours after the borrower applies for the loan. 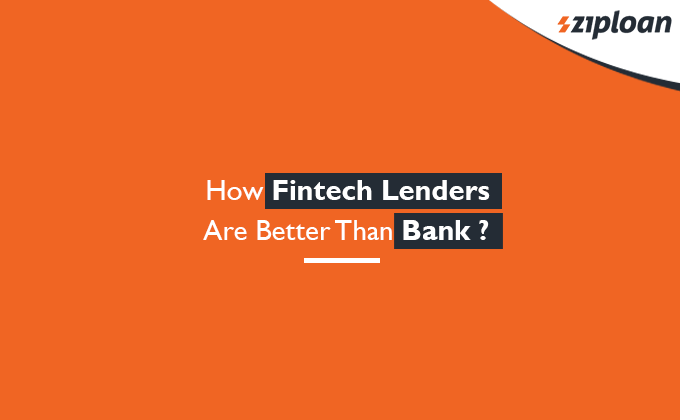 Fintech lenders do not have stringent eligibility criteria apart from the CIBIL score, they have their own credit evaluation process as well. They calculate the creditworthiness of the business as a whole, in a holistic way. The other benefit of Fintech Companies in India is they disburse business loans within a few working days. The biggest advantage of Fintech companies is that they offer collateral-free business loans. The borrowing businessman is not required to offer a collateral. Thus, small businessmen can also avail a loan for their business. A business loan with complete peace of mind. The Fintech Companies’ loan window ticket starts from as less as INR 1 lakh enabling you to borrow money as per your business requirements. Their loan interest rates are very competitive in the market. The borrower can repay the availed business loan in a flexible repayment tenure – 6 months, 12 months, 18 months, or 24 months. The Fintech Companies’ application and approval process are absolutely transparent. They keep you updated through message and emails. Also, since you can avail a loan for business easily, it can improve your CIBIL score as well. 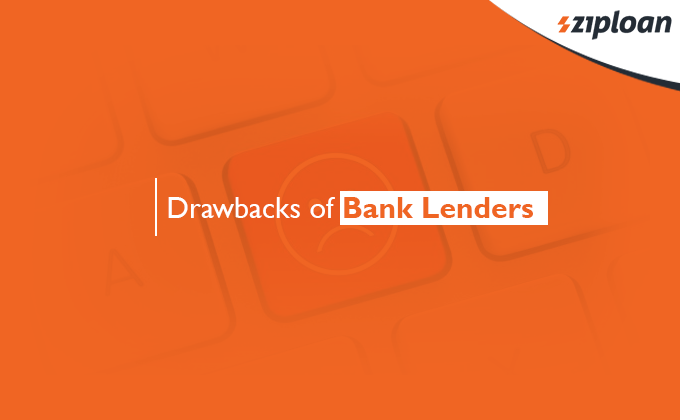 All the afore-mentioned drawbacks of banks make them an unattractive business loan lending option. Bank loans are surely a go-to-go option for big companies, but MSMEs find it difficult to avail a loan from them. So, MSMEs can avail a loan from Fintech Companies in India at attractive interest rates and that too at favourable terms and conditions. So, Fintech Lenders are the best alternate lending options. ZipLoan is an RBI registered online business loan lending company. All our loan products are designed for MSMEs and offered at minimal documentation. We have an online application process and the MSME can apply for a loan from anywhere and at any time. Our different business loan products include machinery loan, capital loan, working capital loan, flexi loan, and term loan. 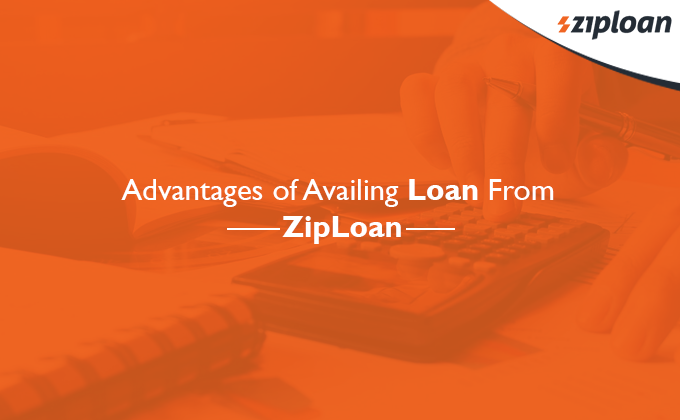 You can apply for a loan on our website or through our mobile App, ZipLoan. Previous article How To Improve Cash Flow Of Small Business? Want a thriving business? Focus on SME loan ! Small Business Loan: What Are The Essentials of A Loan Agreement?